According to new research, learning becomes more difficult as we get older because our brains get too full for new information. This may be due, in part, to finding that with advanced age we get less sleep during the stage in which we don’t dream. Both studies are reported in the prestigious Nature family of journals. Mitochondria are specialized subunits inside a cell that produce the cell’s energy and regulate its metabolism. 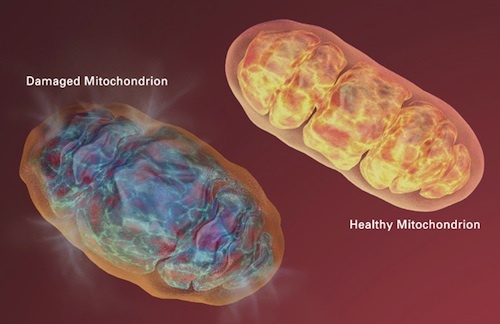 Research suggests that mitochondria may play a central role in neuronal cell survival because they regulate both energy metabolism and cell death pathways. Using genetic mouse models of Alzheimer’s disease, researchers from Mayo Clinic have found that mitochondria in the brain are dysfunctional early in the disease. The findings were recently published in the open access journal PLoS ONE. Neuroscientists — scientists who study the brain — have long attempted to understand the nature of memory. 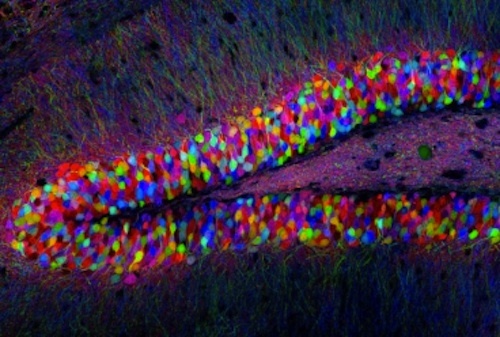 Engrams, or complete memories that are encoded in the brain, now appear to be stored physically as opposed to conceptually, according to research published in the journal Nature . With humans living longer than ever before, diseases associated with aging are becoming a major focus of medical research. 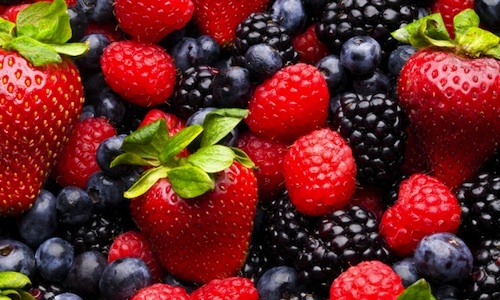 Neurodegenerative diseases, such as Alzheimer’s disease, are a major source of concern to aging adults. This is because such diseases not only lead to death, they do so through a particularly frightening route that includes loss of independence, memory, function, and personality. All adults experience a decline in certain aspects of brain function as they age. Memory, speed of cognition, and reasoning are among the functions most affected . 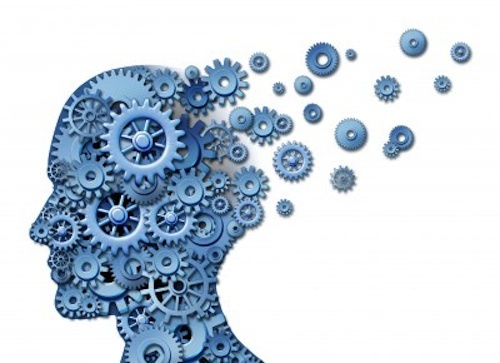 The effects of aging on cognition appear to be due to atrophy of brain tissue in particular regions, especially the prefrontal cortex and parietal cortex , as well as decreased neurotransmitter levels. 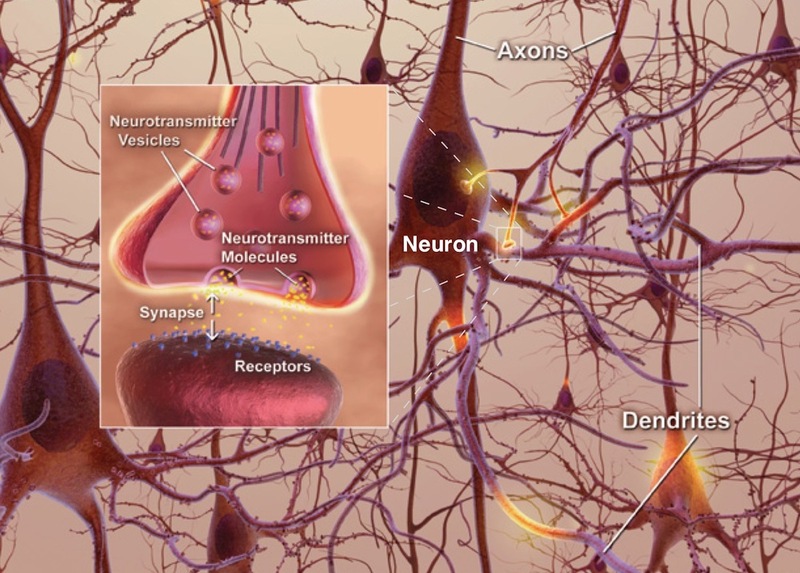 Dr. Menahem Segal, head of the Laboratory of Neuronal Plasticity at the Weizmann Institute of Science in Israel, studies the neuronal basis of long term memory in the brain. 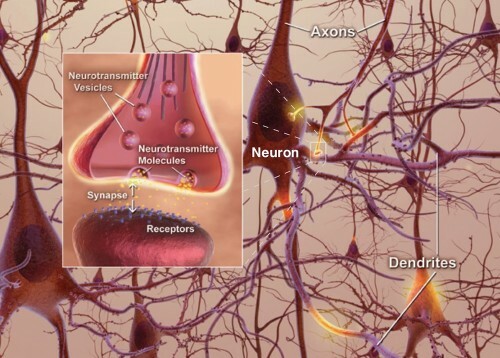 Of particular interest are conditions that are associated with deterioration of memory systems, such as those occurring in Alzheimer’s disease patients and mentally retarded children.